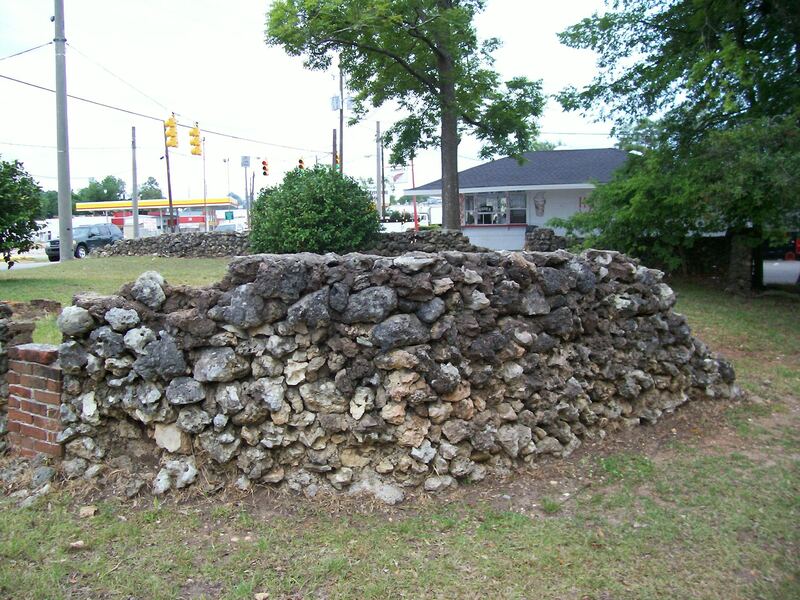 There’s a small patch of land in rural Monroeville, Alabama that seems like it should be hallowed ground among writers. It is the spot of land where Truman Capote grew up, living and playing with his next door neighbor and best friend, Harper Lee. It seems as though there must be something magical about the space; something potent in the water, or the air, or the dusty red dirt. Whatever it is, the magic eludes visitors to the spot. Harper Lee’s old homestead now houses Mel’s Dairy Bar. And the house where Truman Capote lived with his cousins and aunt is nothing more than remnants of a rocky foundation that remained after a house fire. The houses don’t draw visitors to Monroeville, Alabama. 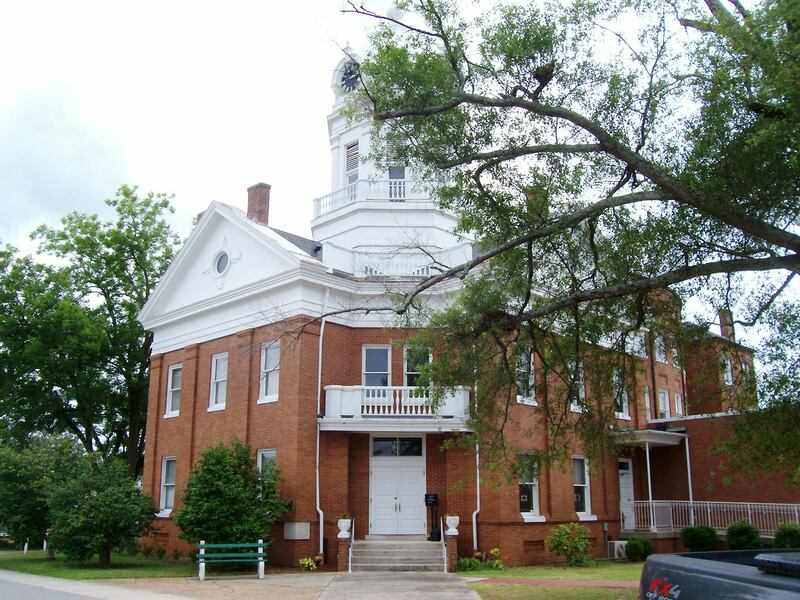 What lures people 30 miles off the highway to this struggling small town is the old Monroeville County Courthouse that inspired the famous courtroom scenes in Harper Lee’s To Kill A Mockingbird. The courtroom is almost a temple of sorts. 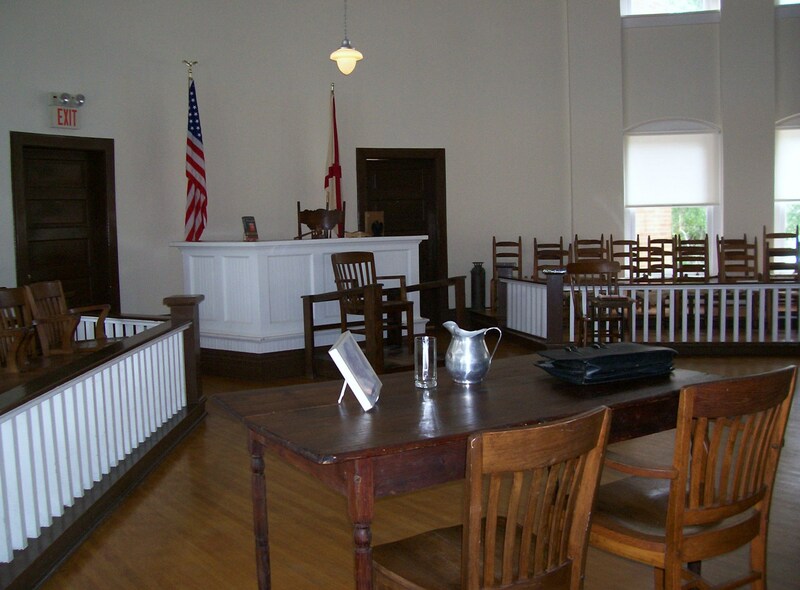 In fact, a copy of the Pulitzer Prize-winning novel is set on the judge’s bench next to a gavel and the intimidating witness chair. The view from the balcony is even more awe-inspiring than Scout described. The Museum is kind enough to also offer guests a walking tour brochure. It details how the town appeared in the 1930’s when Lee and Capote lived there. You can wander the streets and try to picture what they saw. Not much has changed, really. The road is paved now, and the businesses inside the storefronts have changed hands. Truthfully, I didn’t walk much farther than down the street to Mel’s Dairy Bar where I stood on the ground where these literary greats once stood, and licked my soft-serve ice cream while I waited for a little bit of literary greatness to rub off on me. Honestly, there was nothing remarkable about their beginnings. They grew up in a small town and wrote stories in a treehouse behind one of their houses. Perhaps the small-town atmosphere was all the magic they needed? Perhaps a childhood spent watching the town go by from the front porch was enough. I could see nothing remarkable from where I stood. But thank God, they did. With the release of Harper Lee’s lost novel Go Set a Watchman, crowds have flooded to Monroeville. Like me, I’m sure many are hoping to be inspired by whatever magic touched Harper Lee and Truman Capote in their day. Wouldn’t you like it to rub off on you, too? To Kill a Mockingbird is one of my favourite books. So much so, that I’m torn about whether to read Go Set A Watchman, especially after I’ve read the reviews. Very cool about the courthouse! My husband is dying to read ‘Watchman.’ He loves ‘To Kill a Mockingbird’ and teaches it, so is eager to see how differently she portrays everyone in the ‘Watchman’ book. Ah great. I’m getting pretty good at that sort of thing, imagining how places and people were in those very spots many years ago. It can be a surreal experience if you let it in. I’m delighted that at least a handful of people have read my two local historical novels and have set off to find the locations, which are often very ordinary. Yes. I was hoping that it would rub off on me too. Alas, I think maybe people watching in a Dairy Queen has given me more inspiration. But I would love to go back and see the yearly production of the play take place at the courthouse. Me, too. Seeing ‘To Kill a Mockingbird’ performed in the town that inspired it would be awesome. That’s so cool! Any time I see something historic, I’m inspired. If it’s a locale from a movie or book…even more so! I cannot bring myself to read GO SET A WATCHMAN, but I’m glad it inspired you to post about this, because it was so cool and charming to get a glimpse of this town! Thank you. I’m not in a rush, but will probably read it after my husband does.